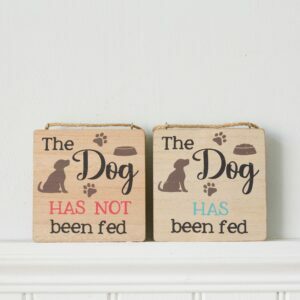 Need assistance with this product? 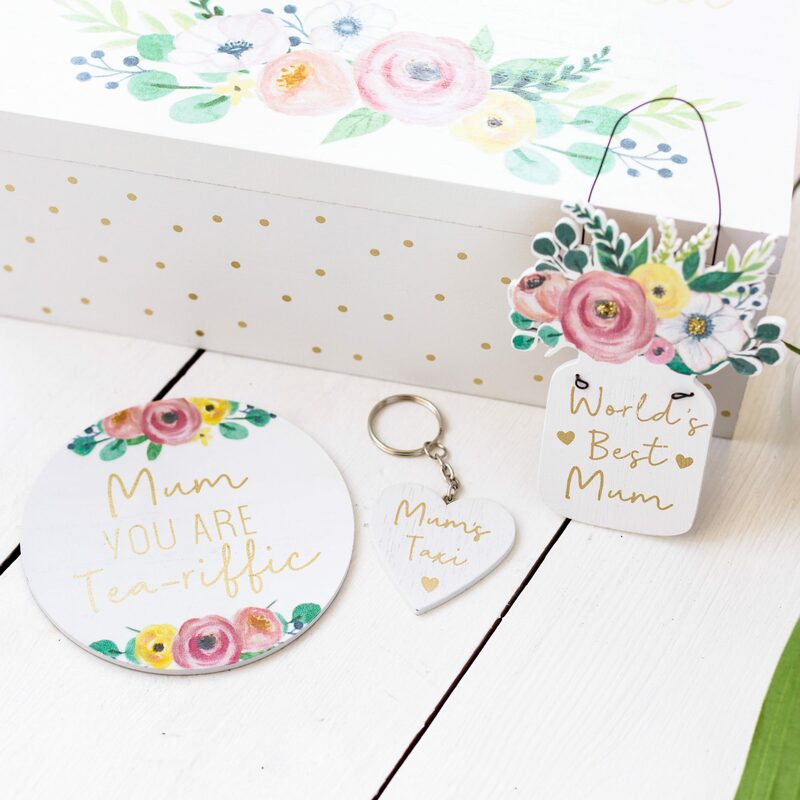 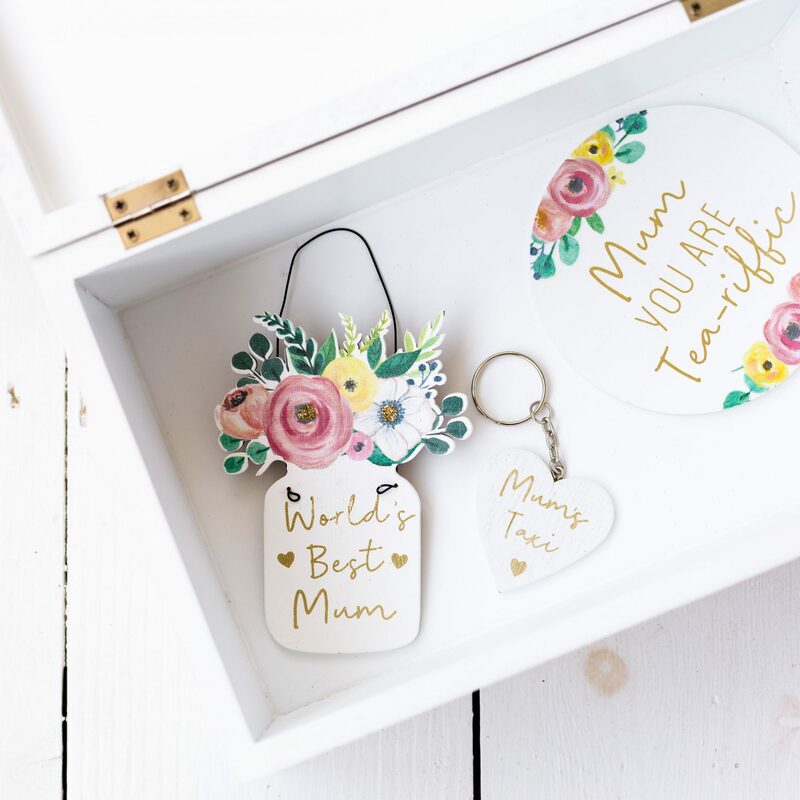 Give your mum a special gift this Mother’s Day with this Mum Keepsake Wooden Box With Gifts. Furthermore each box is finished beautifully with a pretty floral design and Gold font that reads ”Always My Mum Forever My Friend” and Gold dots. 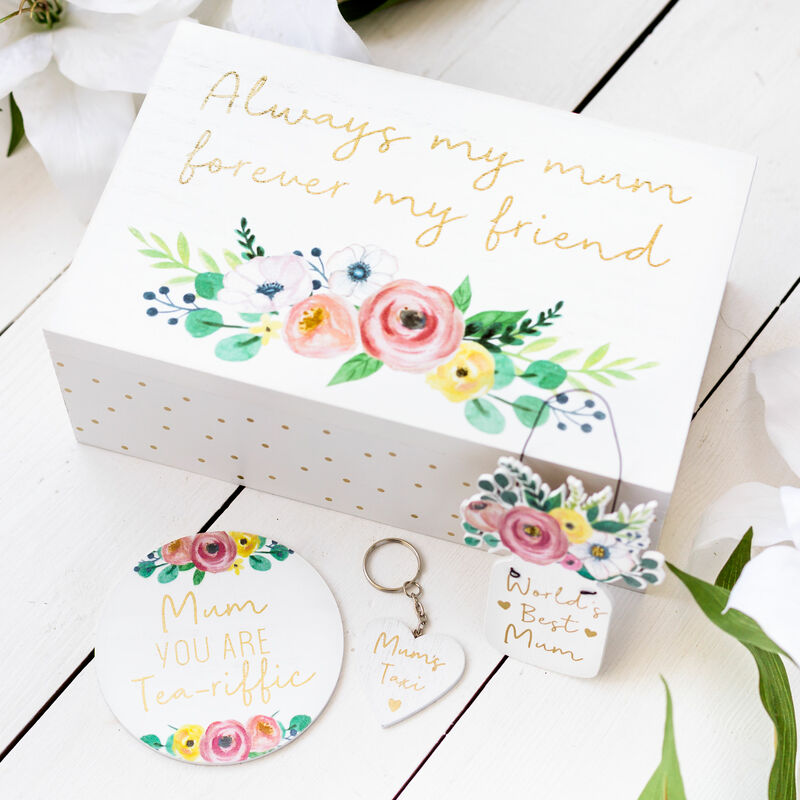 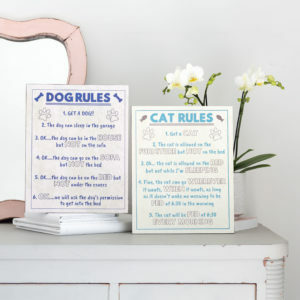 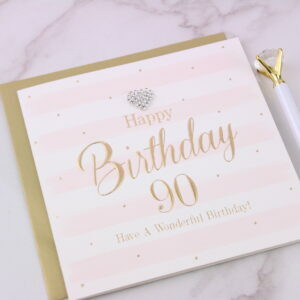 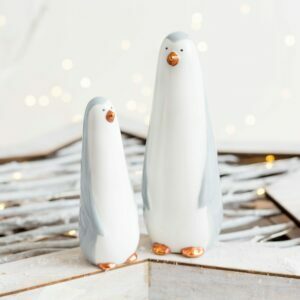 Love Unique Tip: Browse our complete Mother’s Day range for some other items to compliment this box.